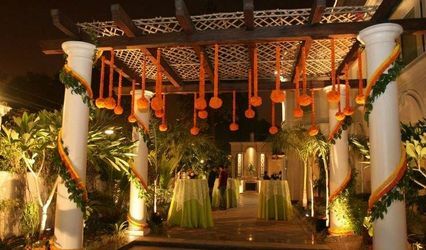 Procreation Eventz ARE YOU A VENDOR? 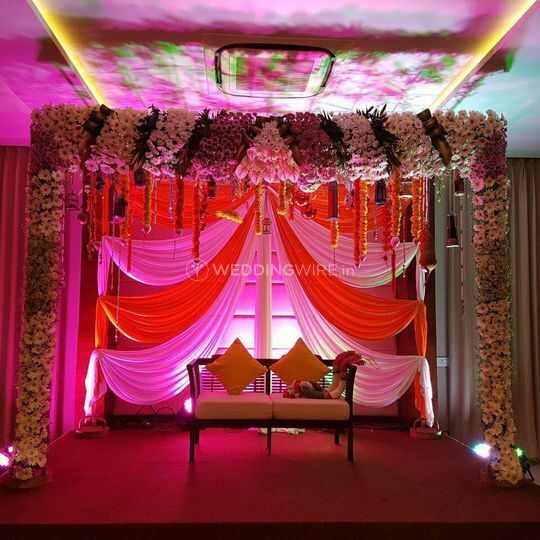 Procreation Eventz is an event management company located in Anna Nagar which is situated in the Chennai city. 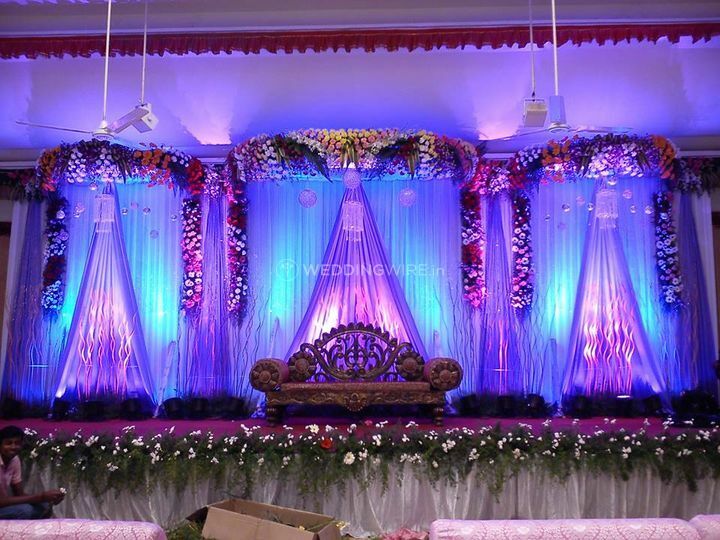 It offers a lot of services and packages to ensure that your wedding goes smoothly and in a grand manner. 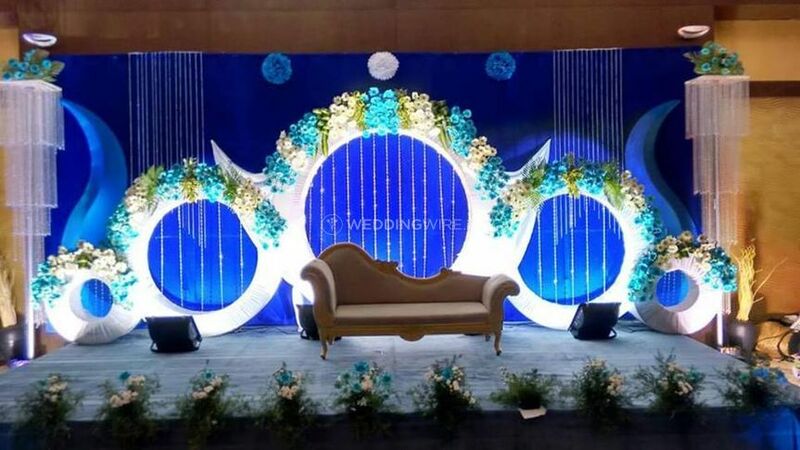 Planning a perfect wedding involves a lot of time, management skills and ideation. 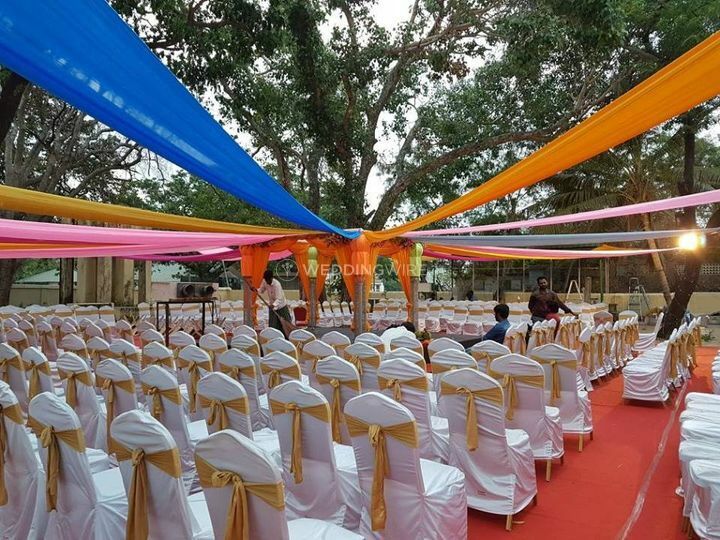 If you are looking for an amazing wedding planning company to help you host your wedding functions in a flawless way, then Procreation Eventz is the choice that you should make. 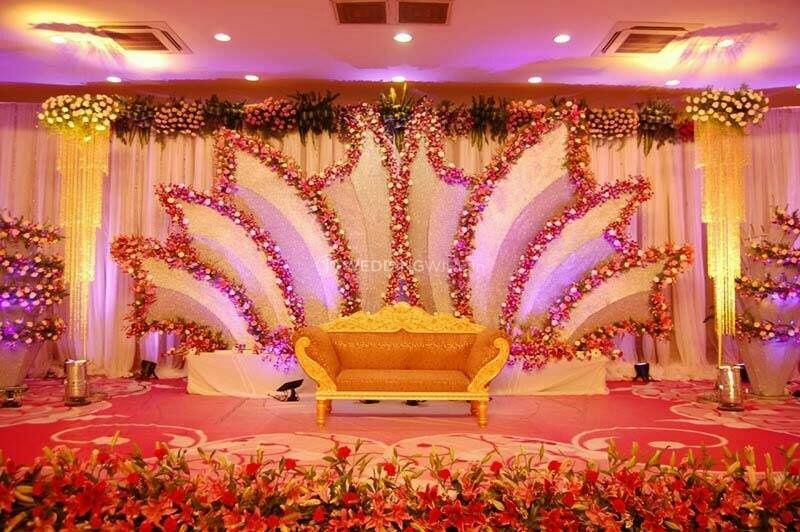 The team fo professional wedding planners at Procreation Eventz are hard working and dedicated towards their work. 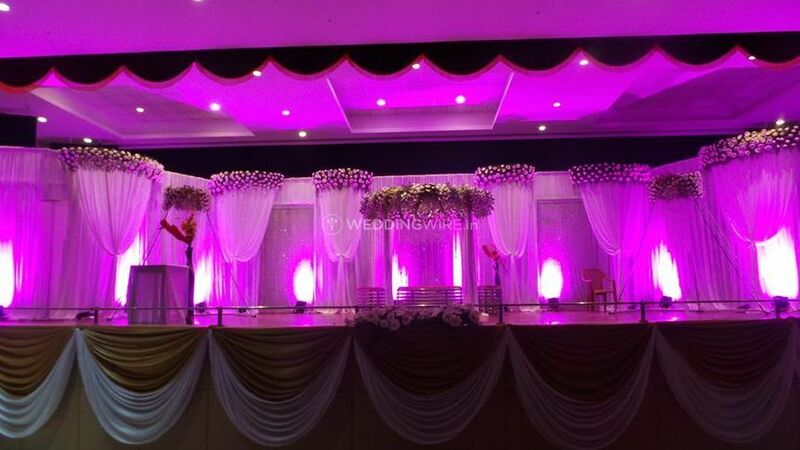 They put their best efforts to make each moment count and make your wedding functions a grand success. 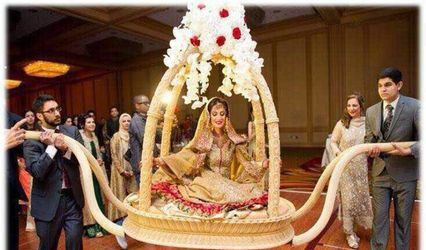 They make all your pre-wedding, wedding and post-wedding functions, full of fun and happiness for you and your guests so that you can have the best time at your wedding and it is worth remembering a lifetime for you. 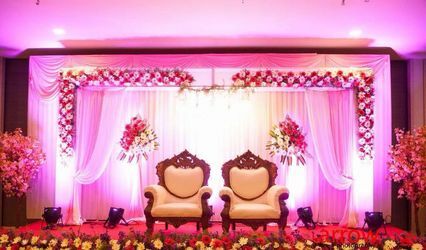 Procreation Eventz has a team of wedding planners who are ready to travel outstations for your smooth and hassle-free wedding experience. 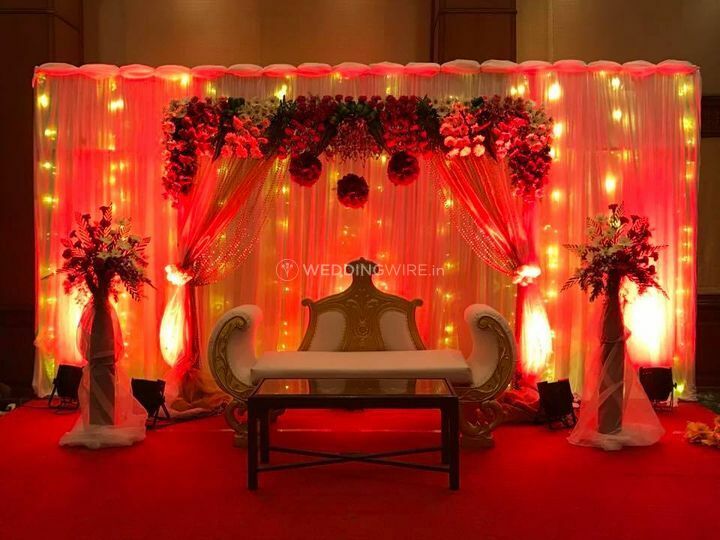 They offer a lot of exquisite and different decor options and settings for all types of wedding-related ceremonies, to add more colours to your happy occaisons. 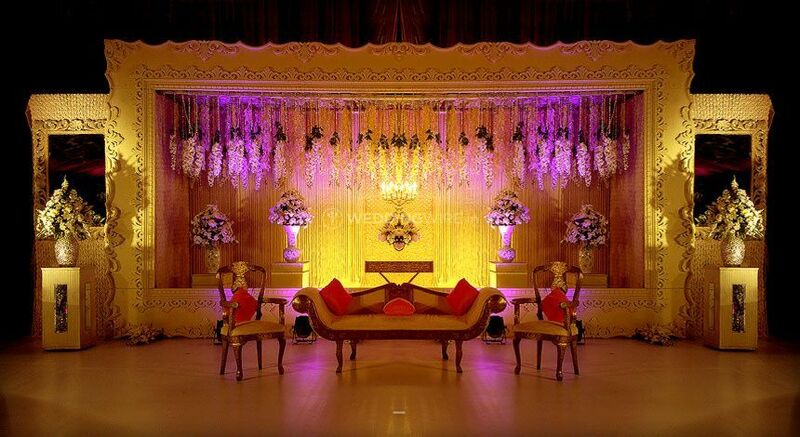 They take care of all the arrangements for your nuptial ceremonies so that you can sit back and enjoy your functions.